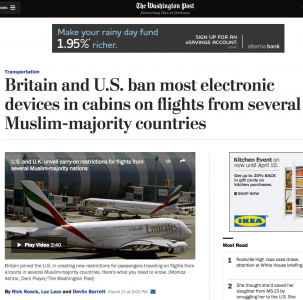 A really interesting article showing how the UK has now followed in the footsteps of the USA, banning most electronic devices from being taken into the cabin on flights from some Muslim majority countries, including Turkey and Dubai. Hi everyone, Our presentation is going to be on net neutrality and zero-rating. 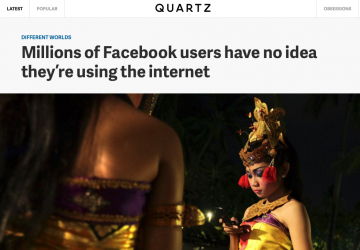 Here are a few articles that you can read before the class!